Linex Pro Grass in Koewacht, the Netherlands, is the only factory in the world that produces 100% solid, formaldehyde-free flaxboard. This is a unique, sustainable product. With its circular footprint, flaxboard or flax shives board is the eco-friendliest type of building board there is. 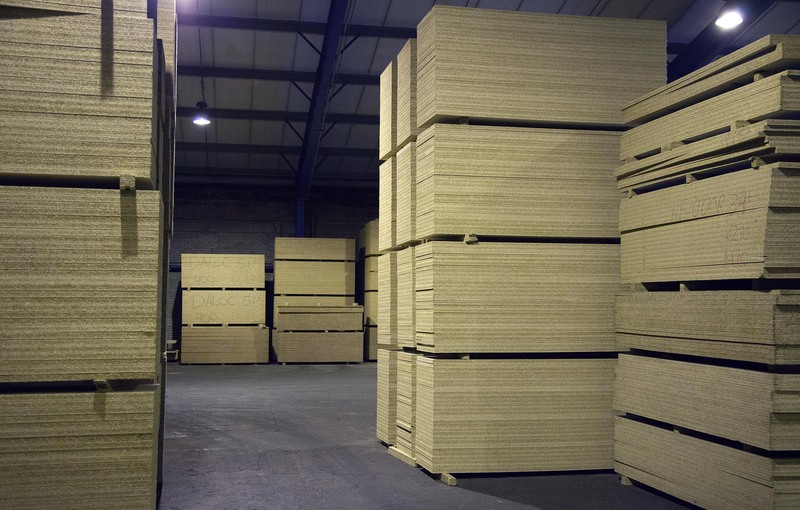 We have been producing flaxboard from the woody parts of the stem of the flax plants, the flax shives, since 1956. Flaxboard is used as a construction material, for example to make door and wall panels, furniture, and is used in interior design.